Home • What we do. • Paid Search. Promoting your company online is a smart and proven way to grow your business, get in front of potential customers and go above and beyond your competitors. Paid search is keyword-specific advertising through search engines like Google and Bing. It’s quick to set up and turn on, which makes it the perfect asset when you need to be speedy to react for late offers or seasonal changes, for example. 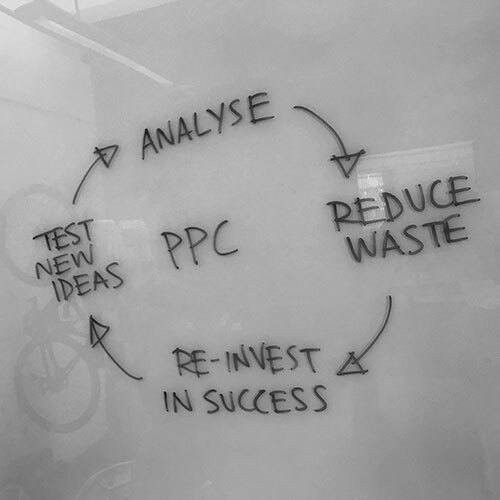 If you have the investment to spare, pay per click (PPC) strategies are a quick way to get to the top. Paid search is also a great tool for testing and tracking keyword conversion data. Google’s Shopping feed is accessed through paid search and many of our eCommerce clients have enjoyed success with it. 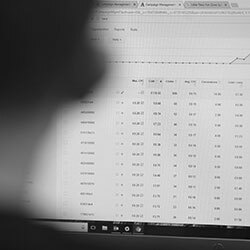 We have over 10 years’ experience in creating, managing and interpreting paid search campaigns – so we know our CPAs from our CTRs. We’re a certified Google Partner and maximise our technical expertise to provide clients with integrated PPC campaigns that drive performance and results. Want to know more about paid search? 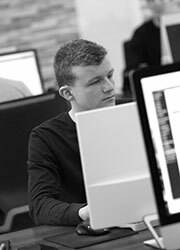 Leave us your details and we’ll be in touch to discuss the potential for a sophisticated strategy for your business.